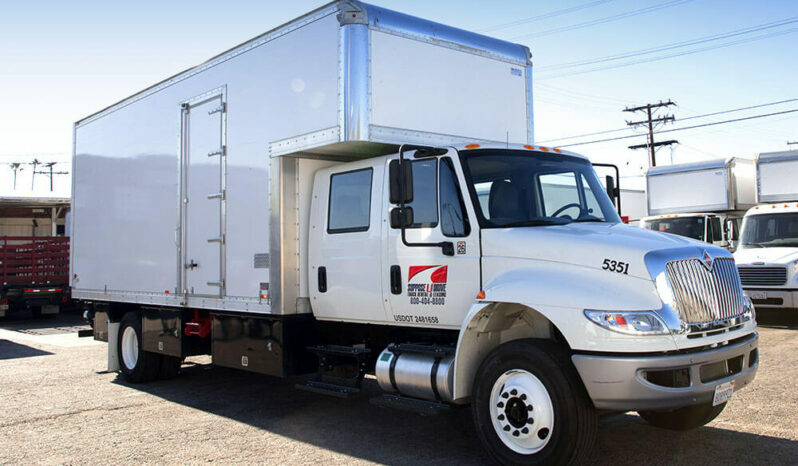 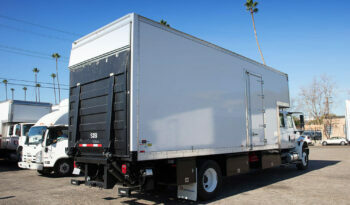 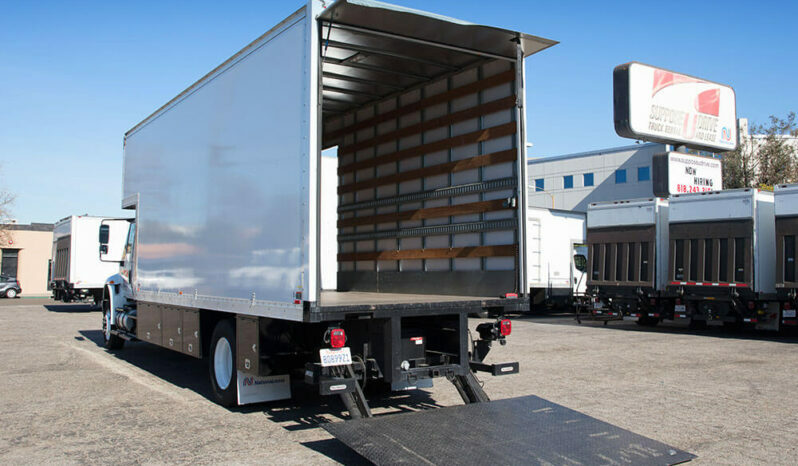 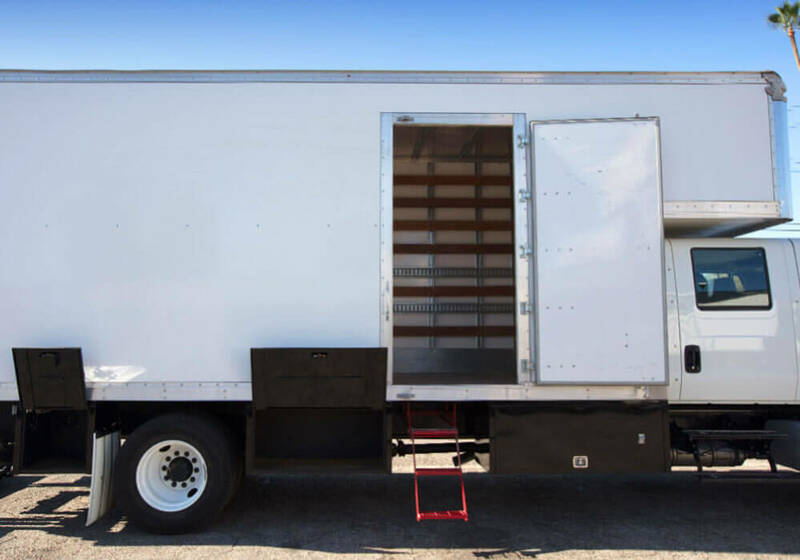 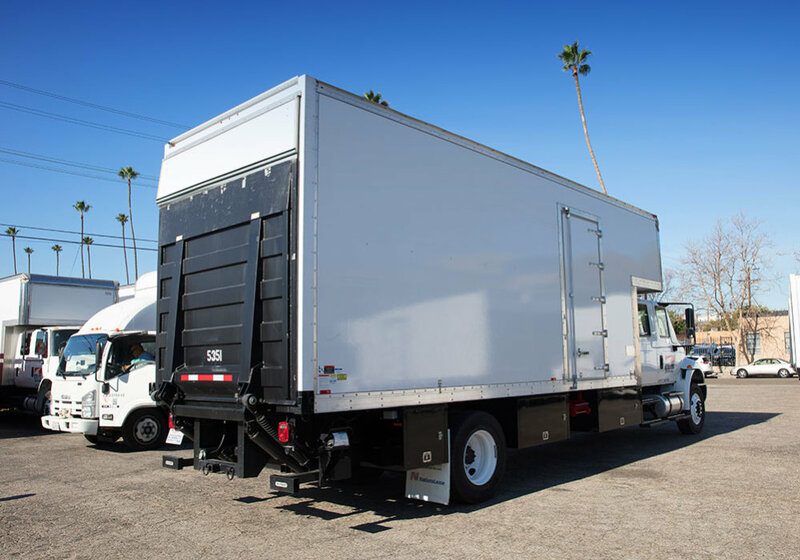 If your next project calls for a reliable box truck with a large cargo area, our 22-foot crew box truck might be just the right vehicle to fit your needs. 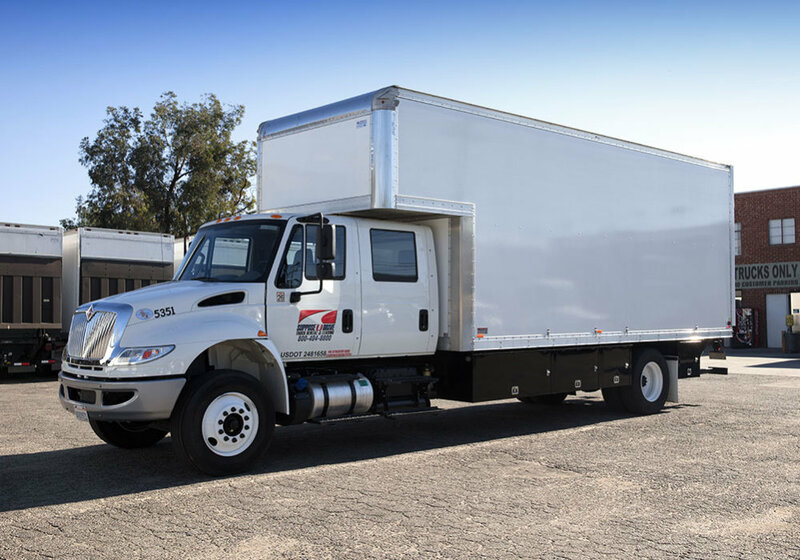 With a 26,000 GVW and a spacious 6-person crew cab, everyone will be able to travel in comfort for even your biggest projects thanks to automatic transmission, air conditioning, power steering, power brakes, an AM/FM radio, and Air-Ride suspension. 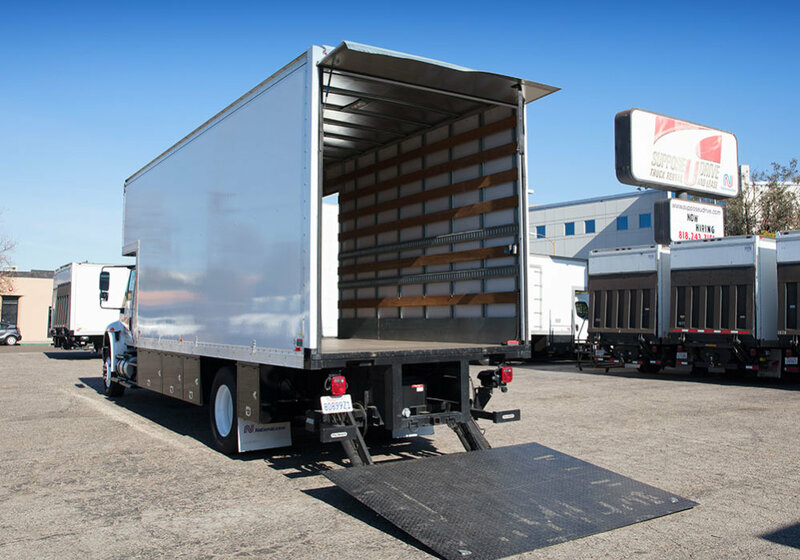 Loading and unloading is quick and easy with the Cantilever lift gates and the dock-high cargo area. 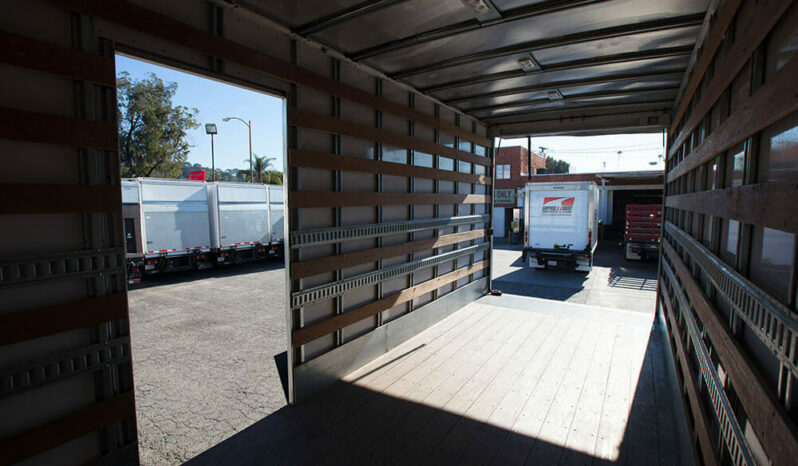 A pre-equipped E-track and wood tie slats will also speed up the process substantially. 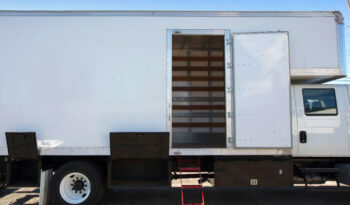 For easy access, there’s also a side spoor complete with a step. For your extra equipment, there are also storage boxes underneath. 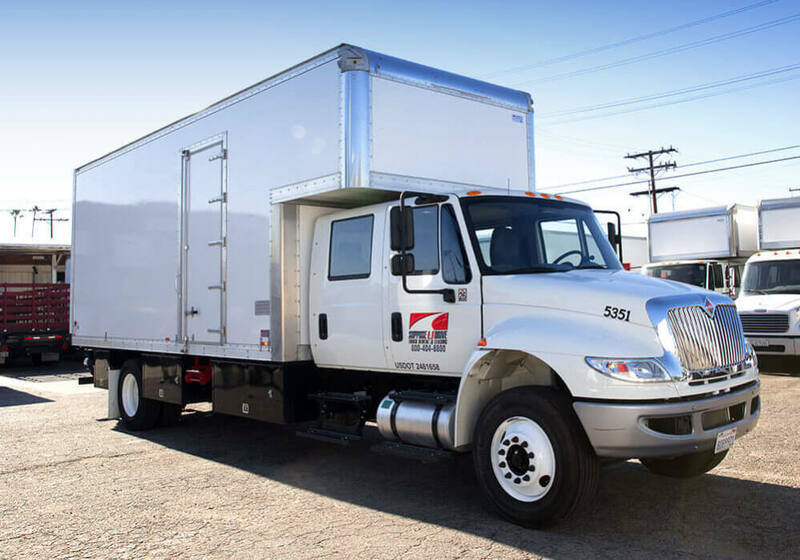 Our 22-foot crew cab box trucks also feature a 100-gallon fuel capacity so that your crew can stay on the road for longer. Plus, they’re towing capable. 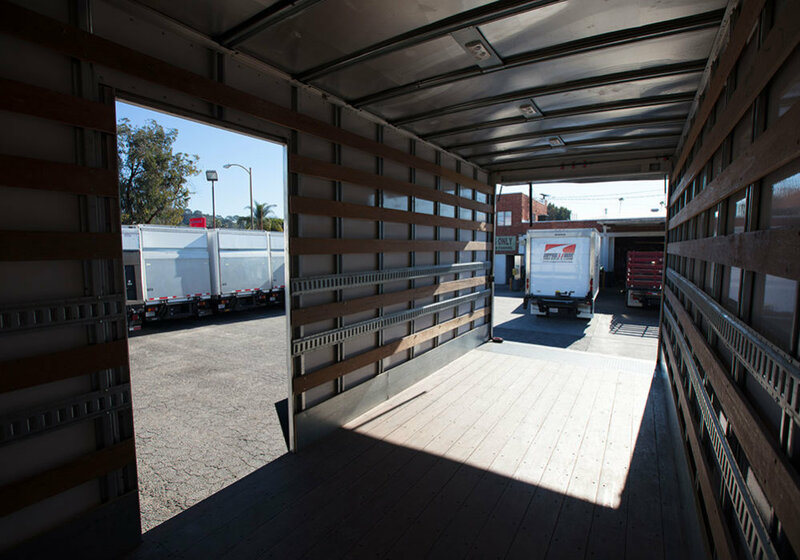 Like every truck on our lot, our box trucks are regularly maintained and put through extensive quality checks in between clients. 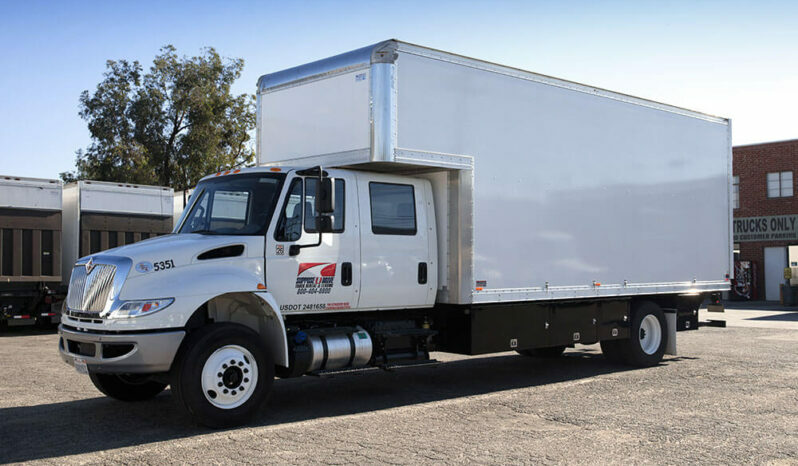 We also pre-wash and pre-fuel every truck before putting it back on the lot, meaning that our trucks are ready to get to work as soon as you are–no waiting!